"I have two computers, one Mac for entertainment at home and one Windows for work in my office. And I have bought and downloaded a large list of top movies from iTunes store on Mac. The problem is that I don't seem to have enough time to watch the videos at home. Is there a way for me to transfer the iTunes M4V files to my Windows computer for watching when I am taking a break or off work?" That is a very typical case we may encountered. Mac is better for its entertainment features because it offers the one-stop solution to buy and enjoy digital media files while Windows computers are great for work for its Office toolkit. Now let me show you how to move iTunes movies to Windows for playback. 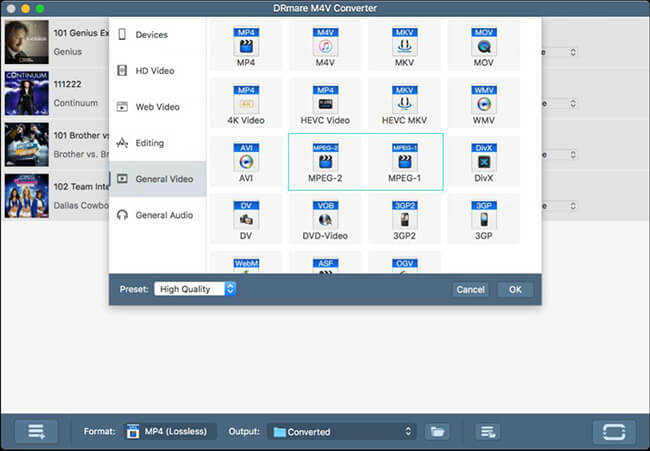 M4V is an MPEG-4 video format developed by Apple. It is almost identical to MP4 format and often used for the iTunes movies, TV shows, rentals, Extras, music videos. 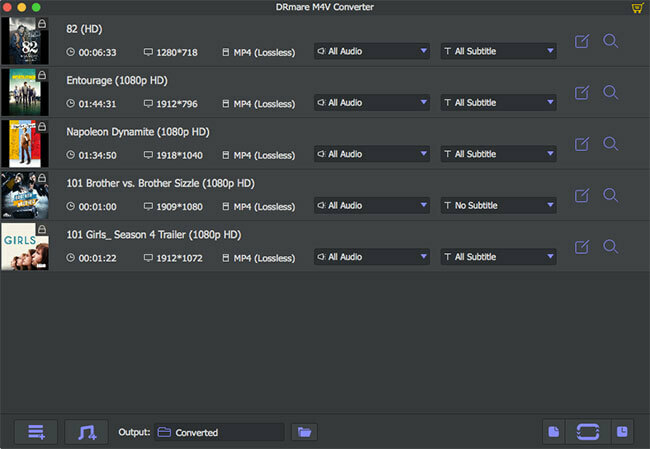 Also, many video editors, converters support to export M4V format files. Generally, if you get M4V files by editors or rippers etc., there won't be any DRM protection. You can simply transfer M4V files for any players such as Windows Media Player, VLC just by copying & pasting. However, if your M4V videos are from iTunes, they are most likely DRM protected. To play DRM M4V on Windows 10/8/7 without any problems, you need to authorize the iTunes movie on the very computer. Step 1. Transfer iTunes M4V files. You can control click on the movie you want from your iTunes library on Mac and choose "Show in Finder" to locate and copy the M4V to a USB flash drive or hard drive first. And then you can plug in the USB to your Windows computer to move the M4V files. Step 2. Download and install iTunes. Windows doesn't come with iTunes anymore, you can go ahead to download and set up iTunes from the Apple's official website. Step 3. Import M4V Movies to iTunes on your Windows PC. You can launch iTunes > Click "File" menu > "Add File to Library" or "Add Folder to Library" > Choose the M4V file or folder to import. Usually it will prompt you the message to input your Apple account and password to authorize iTunes movies to play on your computer. Step 4. Start enjoying. Now you should be able to open M4V files in Windows without any problems. Note: Another way to enjoy iTunes M4V on Windows is to start over to download all the iTunes purchases or rentals after installing iTunes. But it is not recommended unless you have a fast Internet speed. "I am not allowed to install any extra software from my office computer. Is there a way to play iTunes M4V movies on Windows 7/8/10 directly?" "My Windows is old, when running the bulky software iTunes, it runs extremely slow. Can I play M4V without iTunes?" With the DRM protection, iTunes M4V movies all limited on iTunes player only. Apple don't want people to distribute their movies outside of its ecosystem so that to stop any spam. But this is rather inconvenient to use and many users complain that and wonder if there is a way to remove DRM from M4V online. Well, that is definitely a good idea. Many companies have released the converters with the mature technology to crack M4V files. 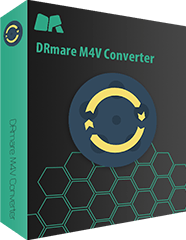 DRmare M4V Movie Converter for Mac/Windows is one of them to help you easily. It maybe not the one which has been developed for a longest time, but it is created with the latest and most advanced video encoding technology. By comparison, you will find it runs significantly than other brands of software such as TunesKit, Tunefab, Ondesoft, NoteBurner and so on. To find out how does it work, we'd highly recommend you to download it to have a try too. If you'd like to play DRM M4V videos on your Windows PC freely just like any other common videos, you'd better convert M4V to MP4 on Mac computer first. It takes less than 3 steps . This option is not obliged. What it matters is to remove DRM. So you may just keep the default MP4 settings if you don't have any special requirements. Finally, please select an output folder and click "Convert" button from the bottom right. Within a quick moment, you will get the universal MP4 movies. That is it. These are the two best ways to enjoy iTunes media files on Windows computers. In the first way, it will require you to authorize the movie files in iTunes. 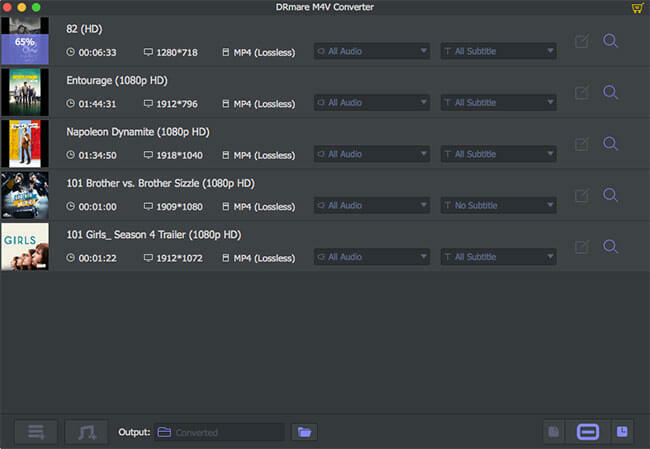 In the second one, you need to convert M4V to common video format and it supports a lot more players such as Media Player Classic, VLC, QuickTime, KMPlayer. Which one do you prefer? In my opinion, if you only have a few movies, I'd recommend the first way. Else I'd recommend the second one because it will help you save a lot of time yet avoid any problems that M4V can't be played on Windows. In addition, you can backup your media files forever. This is helpful when you buy the iTunes rentals which will be expired in 48 hours after starting. Let's know your thoughts by tying comments below.